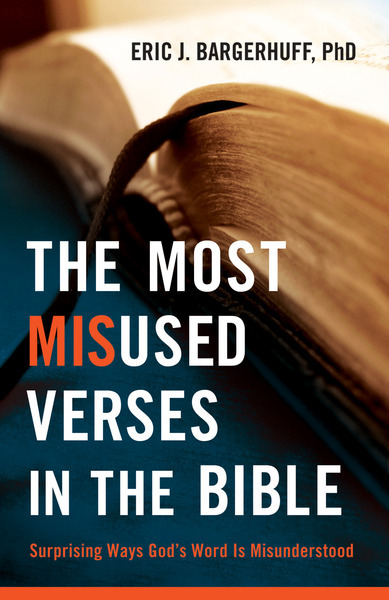 A surprising number of well-known Bible verses are commonly misused and misunderstood. Whether intentionally or not, people take important verses out of context, and pastor and Bible scholar Eric J. Bargerhuff has seen the effects: confusion, faulty decisions, sin being dismissed, and more. With a deft touch, he helps readers understand and apply sound principles of interpretation and application of twenty familiar verses. This concise high-interest approach appeals to the curious as well as readers concerned about incorrect theology.